When Teresa Cascioli, BCom ’83, came up with a concept for a children’s book series she did what any entrepreneur would do: she started a publishing company, hired an up-and-coming talented illustrator, teamed with a Canadian distributor, sought savvy publicity partners, trademarked her brand and got down to business. 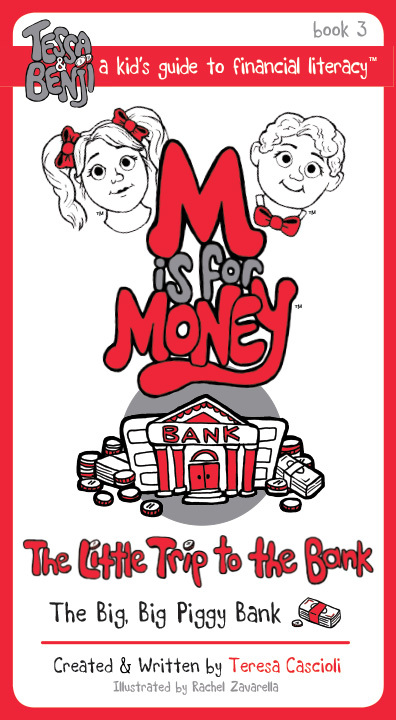 “M is for Money” was built on her passionate belief that children need to learn about the importance of financial literacy, making it the backbone for larger financial decision-making as they grow. “I learned from a young age that while money was not the be-all-end-all, it was valuable and important and to respect it. When my mother gave me money to go to the store, I knew that I had to bring back the change. They needed it. Each dollar was accounted for,” recalls Cascioli. Money knowledge helped shape the foundation of Cascioli’s character, and helped prepare her for a successful career in finance and entrepreneurship. Her latest venture in children’s literature isn’t Cascioli’s first experience in entrepreneurship. After years of working in both government and private enterprises, Cascioli took bankrupt Lakeport Brewery and turned it into a marketing and financial success. Once it became public, its share value jumped from $10 dollars at the initial public offering to $28 dollars upon its sale. “We ran a really solid business and because of that our income trust IPO was a huge success.” In the eight years that Cascioli was CEO, she led the company on the steep incline of growth. The marketing alone set Lakeport apart from the competition, changing the landscape of beer in the market. “24 for $24” transformed beer drinkers and a prominent shift in purchasing behaviour could be tracked, proving that Lakeport was taking a strong hold of the marketplace. Under Cascioli’s leadership, Labatt acquired Lakeport in a successful sale of $201 million dollars, proving that Teresa meant business. And she means business again. After searching for children’s books around money and financial literacy, Cascioli realized there weren’t any that met her needs. Understanding and communicating money concepts is one of her strengths because she passionately believes in the topic of financial literacy, so she set out to develop her own series. 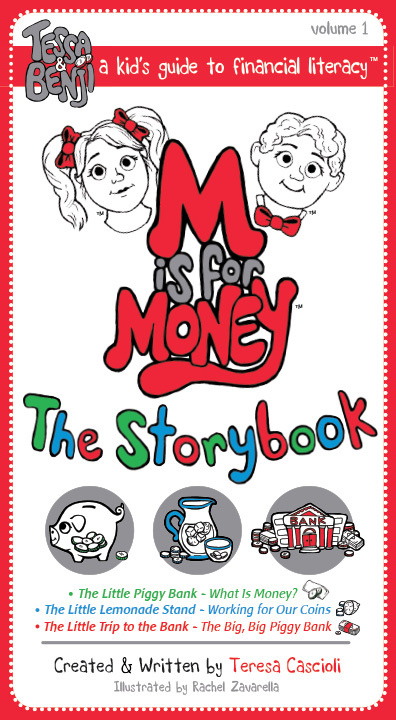 “I created this series knowing that I could help fill a void in the market by helping children learn money concepts by providing educators a concrete tool to discuss money and by helping parents start conversations about financial literacy with their children,” expresses Cascioli. 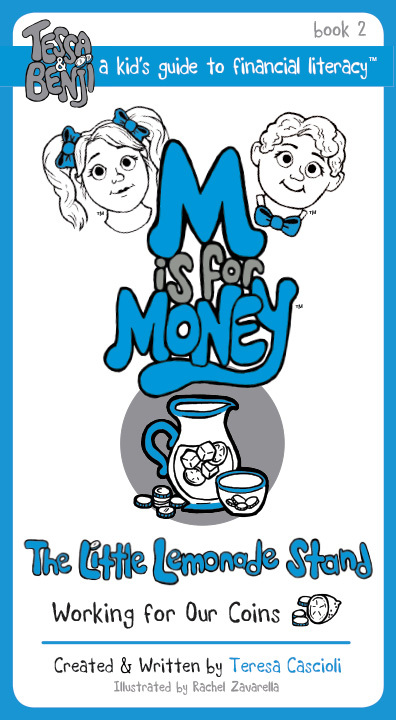 M is for Money™ is an all-Canadian initiative, from the illustrator to the distribution team, to Canada Post delivering purchased orders. The books are based on twins, Tessa and Benji, who are seven years old. Book topics range from what is money to taking and paying back a loan and how to give back to charitable organizations. Cascioli has created teaching guides to help educators use these books in their classrooms, and is working with bookstores and libraries to expand its reach. All of the stories are also available in ebook format. 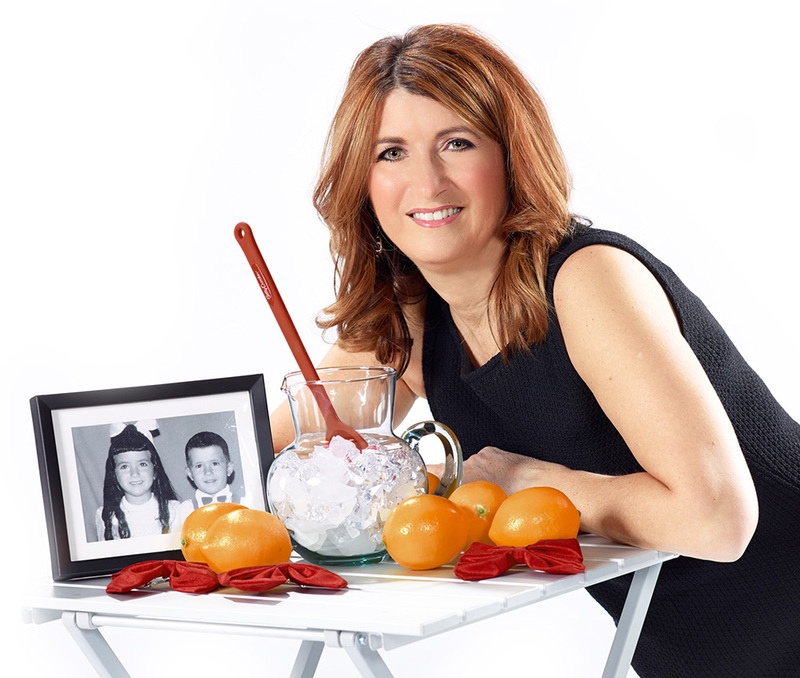 Teresa Cascioli, BCom ’83 is the founder of the Teresa Cascioli Foundation. Cascioli’s foundation funds the Teresa Cascioli Chair in Entrepreneurial Leadership. Benson Honig has held this chair position since 2009. 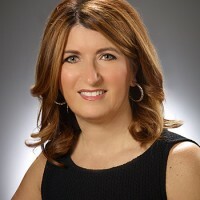 She has been featured on Profit and Chatelaine Magazine’s lists of Canada’s most successful women and has been named one of the Women’s Executive Network Top 100 Canada’s Most Powerful Women. She was awarded Entrepreneur of the Year by Canada’s Venture Capital and Private Equity Association as well as by Ernst & Young in their Turnaround Category. She was inducted in the Sales Hall of Fame by the Canadian Professional Sales Association. In 2012, Cascioli was awarded the Queen’s Diamond Jubilee Medal. 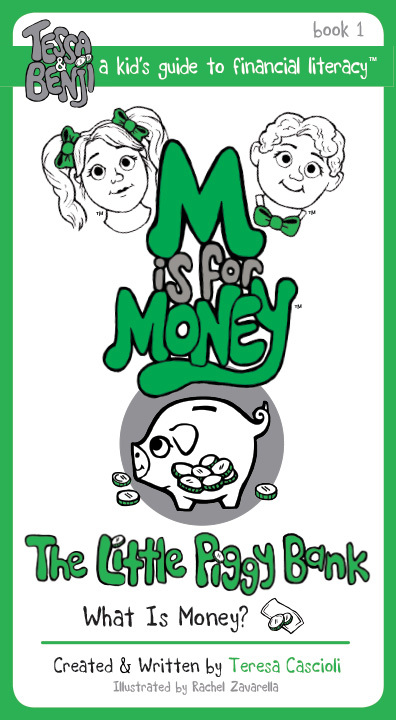 2 thoughts on "Teresa Cascioli, BCom ’83: M is for Money"
How great to hear of these books. I taught special needs kids for years, and spend a lot of time going though “where does money come from and where does it go” I would have loved these books. However I heard you today on the radio and wanted to know more. I will send several people to your books. bravo to you.